We are a team of specialized subject matter experts, with an intense focus on the markets we serve, and a proven process of providing solutions—from engineering, to installation, to maintenance, to operations. Each of our management team and staff members have over a decade of commercial and industrial security industry experience with single-site, multi-facility, plant-wide, regional, national, and international security projects. 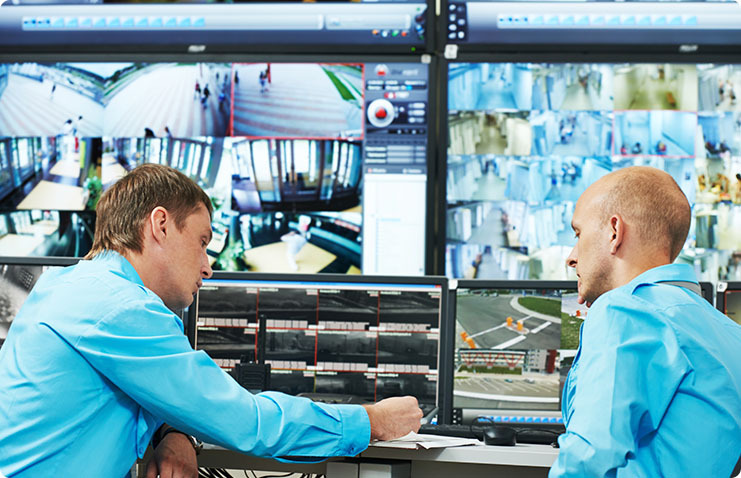 NextGen personnel have developed security plans, as well as installed and serviced security solutions, which are now helping hundreds of companies like yours protect critical points of operation. Our experts have extensive regulatory knowledge and years of hands-on experience with the U.S. Department of Homeland Security’s SAFETY Act, along with CFATS, MTSA, and NERC-CIP regulations. Our specialists can also assist you in developing an electronic security strategy to support facility-specific, company-wide compliance requirements.